The Kingston Springs Public Works Department maintains all Town-owned properties, cares for all local transportation infrastructure right-of-ways and storm sewers, and operates the municipal sewer plant and distribution lines. 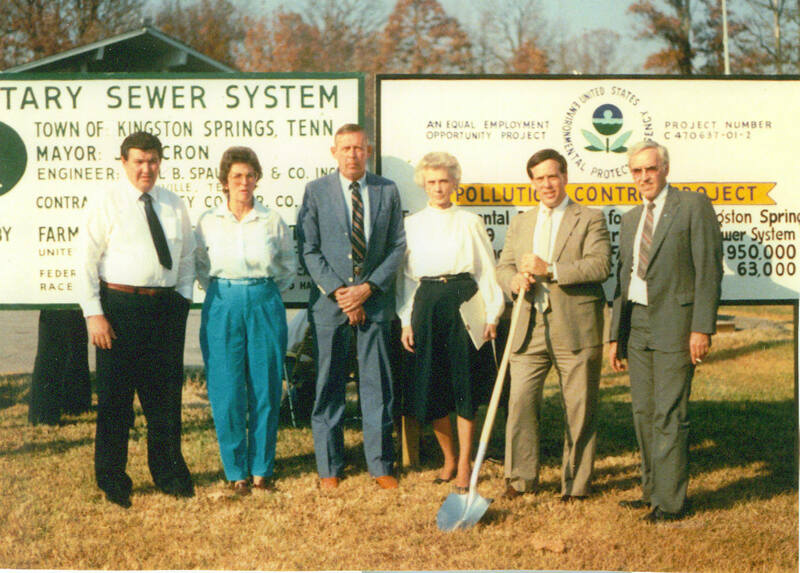 Kingston Springs has offered municipal sewer service to residents since 1978. Today that service reaches nearly three quarters of the residences and businesses within the Town. To apply for sewer service, please complete and submit the application to City Hall. Please contact City Hall at 615-952-2110 for sewer issues during normal business hours of 8:00am to 4:00pm. For any after hour sewer issues or emergencies, call (615) 999-8373 for assistance. The Town must issue a permit for all road excavations and boring. In order to apply for a permit, please complete and submit an application.